I had a great couple of days at the Georgia Romance Writers’ Moonlight & Magnolias conference. Vanessa North and I gave a workshop on writing LGBTQ+ characters that was well received, and I had some agent and editor appointments that went well. I heard two great talks by Jennifer McQuiston and Roxanne St. Claire over lunches and spent some time chatting with Nicki Salcedo and Janet Nye and meeting several new people. I also got quite a bit of writing done, thanks to the special writing room the conference set up for those who felt particularly inspired! 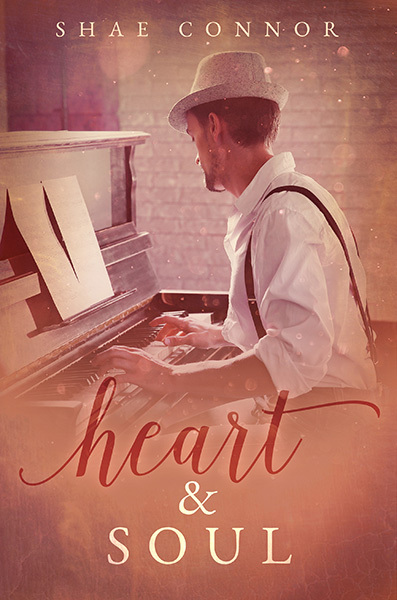 Over the next couple of weeks, I’ll be working on prepping my next novella, Heart & Soul, for publication on November 14. The cover reveal will be this Friday, October 7, at The Novel Approach, and preorder links will be available starting then. I’ll also be working on finishing the following novella, Graphite & Glitter, and getting it sent off to my editor. Speaking of November, a month from now will be my next appearance, November 5 at the Southern Magic Romance Writers’ annual reader luncheon in Birmingham. Tickets are still available, so if you’re in the area, come join us!